By Audrey Golden. Apr 19, 2017. 9:00 AM. 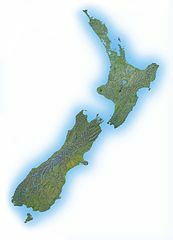 New Zealand writers largely emerged on the global scene in the mid-twentieth century (although writers from the country existed long before). Some critics cite the government’s decision in 1946 to establish a literary fund as one of the primary catalysts for publishing literature within the country, while others cite events such as the creation of a publishing house at the University of New Zealand. * That this country is a prominent space for literary production shouldn’t come as a surprise to most twenty-first century readers, many of whom are well-acquainted with the internationally renowned Auckland Writers Festival, which brings acclaimed writers and thinkers from the world over to the South Pacific each year. But what about writers from the country itself? We’d like to recommend a couple of books for your initial literary foray into this part of the world. He walks down the street. The asphalt reels by him. The people passing smile and shake their heads. He holds a hand out to them. They open their hands like flowers, shyly. The light is blinding: he loves the light. In 1973, Witi Ihimaera became the first published Māori author with his novel Tangi. It was Witi Ihimaera’s fourth novel, The Whale Rider (1987), however, that turned him into an international sensation following the novel’s adaptation for the cinematic screen in 2002. The novel follows Kahu, an eight-year-old member of the Māori tribe of Whangara and great-granddaughter of the current chief, Koro. The chief of the Māori tribe traditionally has been a male heir of Kahutia Te Rangia, a whale rider of legend, and Koro shows immense disdain for Kahu simply because she is female. However, when young Kahu comes of age, there are no male heirs to replace the aging chief as he seeks out a successor. Soon, a herd of whales—a group whose story of migration we have been tracing alongside Kahu’s—becomes beached and in grave danger. The whales and their spirits are innately connected to the Māori tribe, and the fate of the tribe hangs alongside the future of the herd of whales. In a startling moment, Kahu shows that she is able to communicate with the whales. Indeed, one of the whales believes Kahu to be, in fact, her ancestor of legend, Kahutia Te Rangi. If you’re looking for additional writers from New Zealand, we’d recommend the works of Patricia Grace and Katherine Mansfield. And if you find yourself in Wellington, you can even visit the home of Mansfield to see firsthand where this modernist short-story writer once resided. 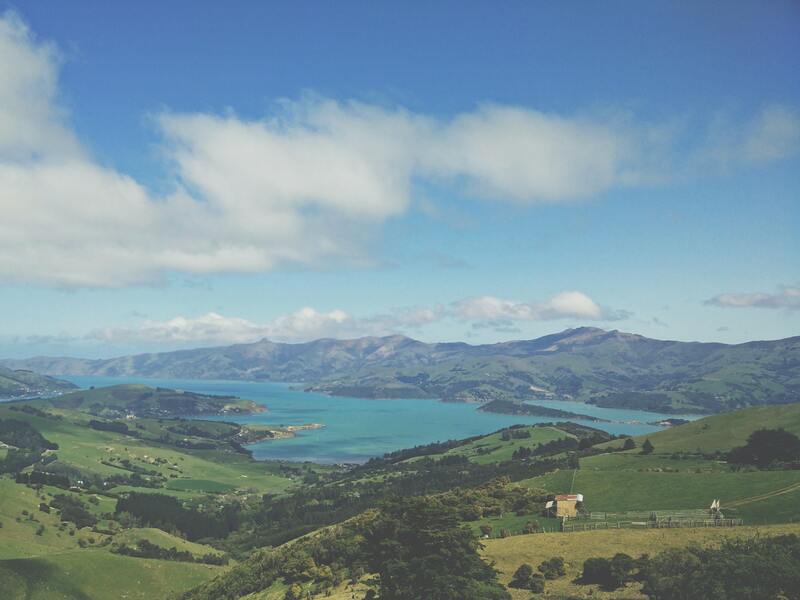 No matter what piece of fiction from this country that you pick up, we encourage you to explore political histories of this region of the world, from the roots of colonization to the indigenous rights of the Māori, and their reflection in twentieth-century literature. *According to an article from NZHistory.net, available here.